Registration & Networking 7:30 a.m.; Program 8:15 a.m. – 10:30 a.m.
Energy choices continue to shape our region’s overall economy and environment, and they present specific, high-profile opportunities and challenges for local communities. Please join us for a robust forum on the land use and development implications of energy paths being advanced and debated in Greater Philadelphia. How can we modernize or repurpose industrial and transportation infrastructure to exploit new sources of fossil fuels while still improving our performance on measures of sustainability? 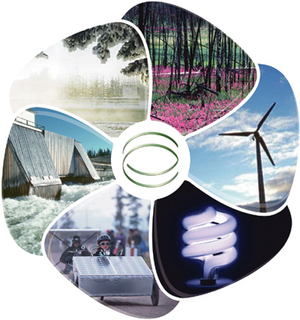 Can state and local policies help different energy paths co-exist or converge? Come find out what today’s energy decisions might mean for you and what should we know about Houston’s experience? 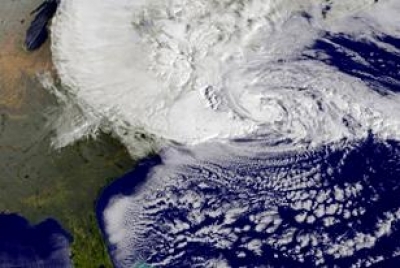 The next presentation of the Consortium for Climate Risk in the Urban Northeast (CCRUN) Green Infrastructure, Climate, and Cities Seminar Series will be held on Wednesday, February 4th at 4pm (EST) at Drexel University. A webinar option will also be provided. Want to have an impact on USGBC’s direction? 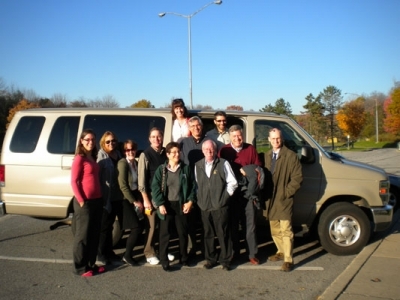 Nominate yourself to join their board of directors! Interested in creating a renewable energy ordinance for your community? Join a panel of local experts who will provide an overview of considerations for developing a renewable energy ordinance for solar, small-wind, and geothermal energy systems in Pennsylvania. 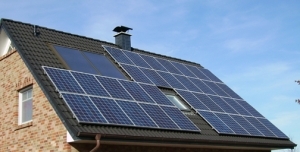 An overview of Delaware Valley Regional Planning Commission’s (DVRPC’s) Renewable Energy Ordinance Frameworks, which include a menu of permissive and restrictive ordinance language options; accompanied by explanatory guidance on the barriers, benefits and cautions for adopting language will be provided. Additionally, panelists will address the key issues surrounding the regulation of each type of renewable energy system at the municipal level. This session is a part of the 2013 Greenbuild Challenge. 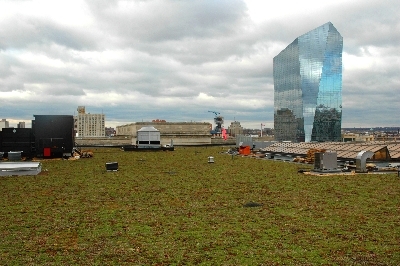 As part of APAPASE’s participation in the Greenbuild 2013 Challenge pledge, APAPASE will be partnering with the Pennsylvania Horticultural Society (PHS) Young Friends group for a tour of the PECO headquarters Green Roof on Thursday, June 27, 2013 at 5:30pm. More details will be coming soon, but mark your calendar! 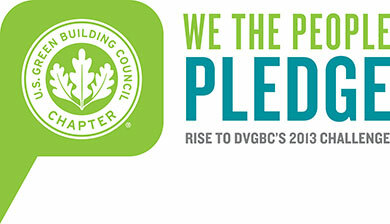 More details about the Greenbuild 2013 Challenge are available here. Reminder: Renewable Energy PDI on May 8! Registration Deadline Is May 6! Webinar option: If you are not able to make it in person, we are working to provide a webinar option at the same price. Simply select “yes” to the “Are you interested in attending this event as a webinar?” question after selecting your ticket price. Webinar log in information will be sent to you by Tuesday May, 7.